Bayview one of our new lodges with sea views in suffolk between Thorpeness and RSPB Minsmere on the Suffolk Heritage Coast. 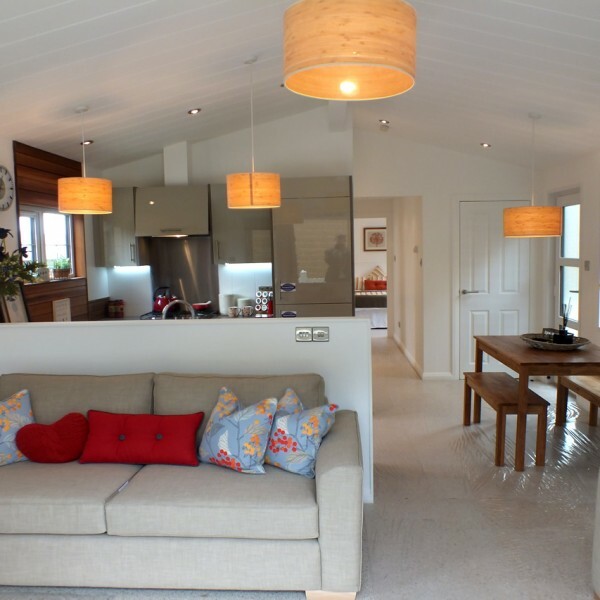 Bayview is a brand new rental self-catering lodge for 2016. 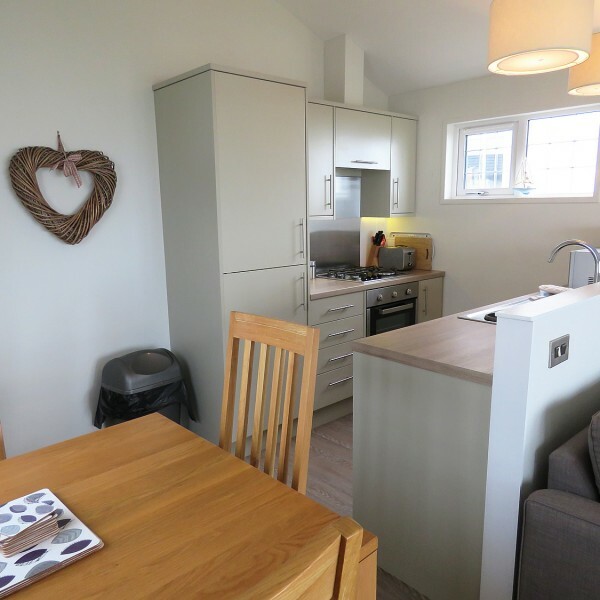 It is centrally heated, with double glazing and fully equipped for your self catering holiday. The cosy living room has two 2 seater sofas, electric log burner fire, TV and DVD player. 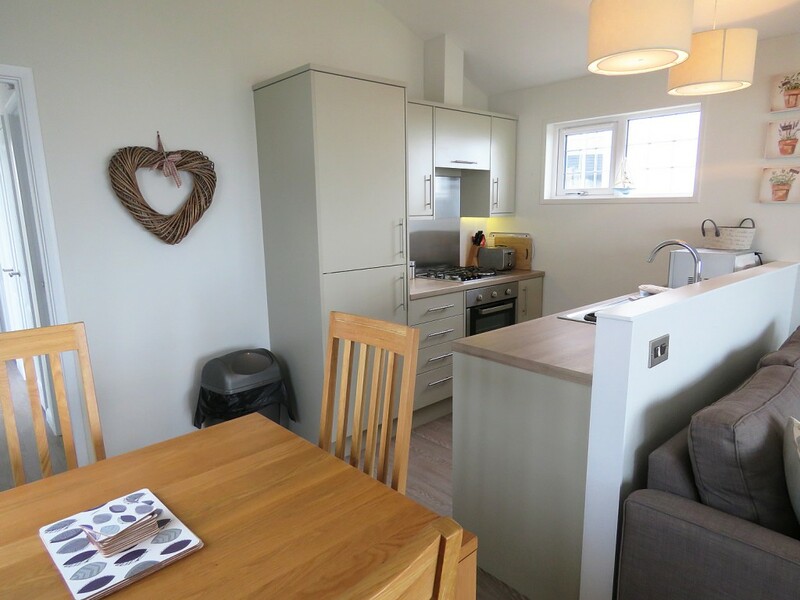 The fitted kitchen has a gas oven and hob, microwave, fridge freezer and dish washer. There is a dining table and seating for 4 people. 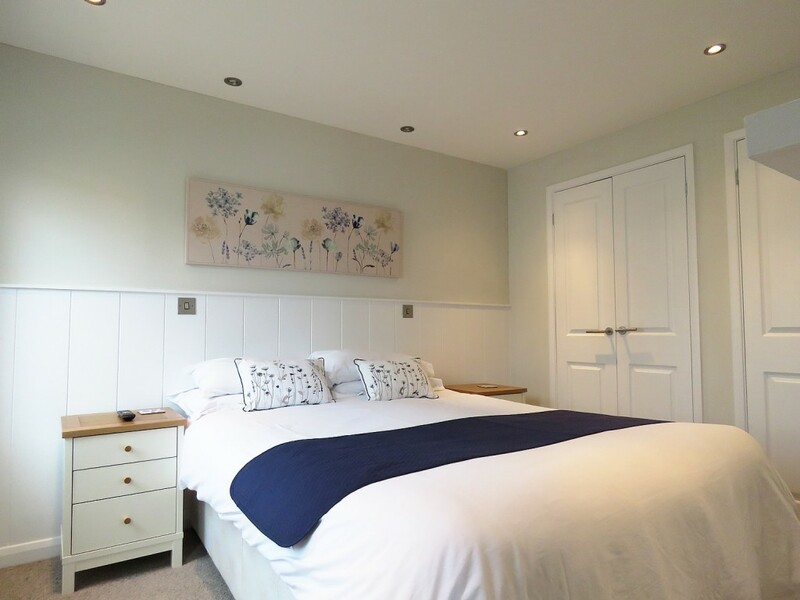 Bayview sleeps 4 people comfortably there is a master bedroom with en-suite shower and toilet, there is also a good sized twin bedroom and family bathroom and toilet. 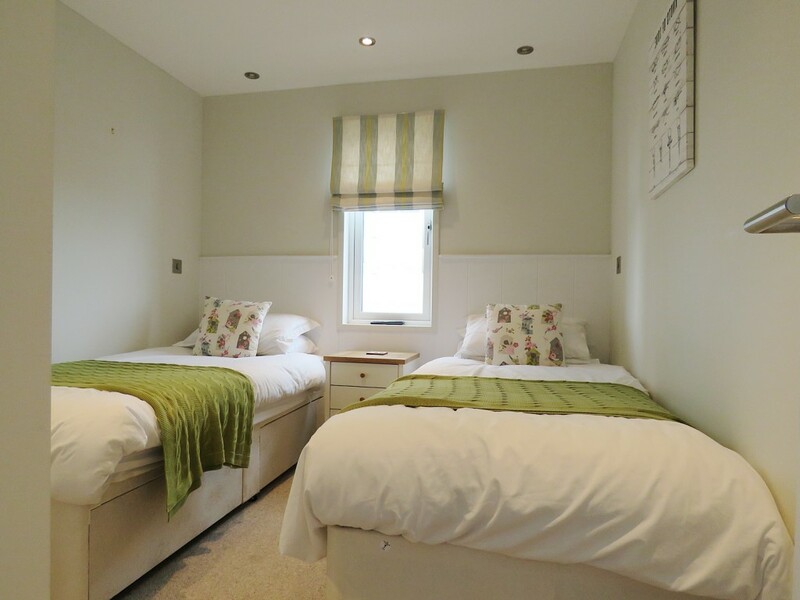 Bayview Lodge is a perfect base for families, couples and friends looking to explore this relatively unspoilt location on the Suffolk Coast. Just 100m walk down the beach, there are plenty of wonderful coastal walks from the park to Minsmere and Dunwich if you head north and Thorpeness and Aldeburgh to the south. 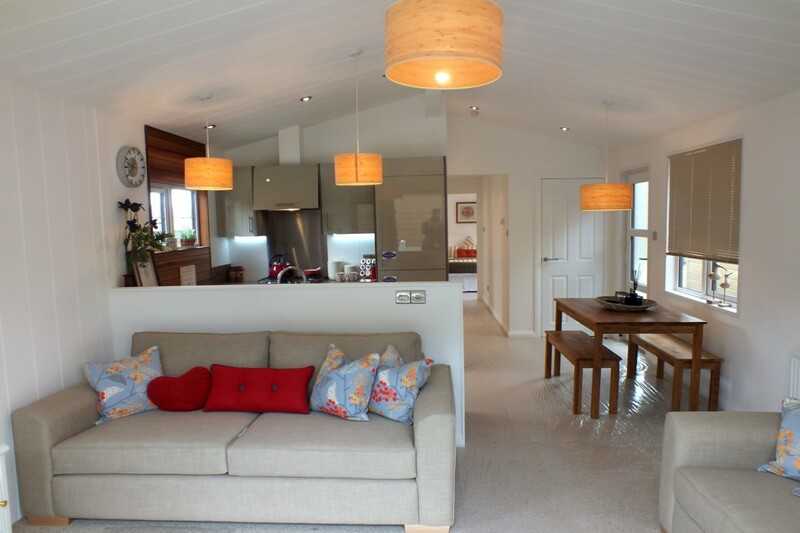 Bayview is available to rent throughout the year for short break of for weekly bookings or longer. We provide bed linen, all you need to bring are your own personal towels. 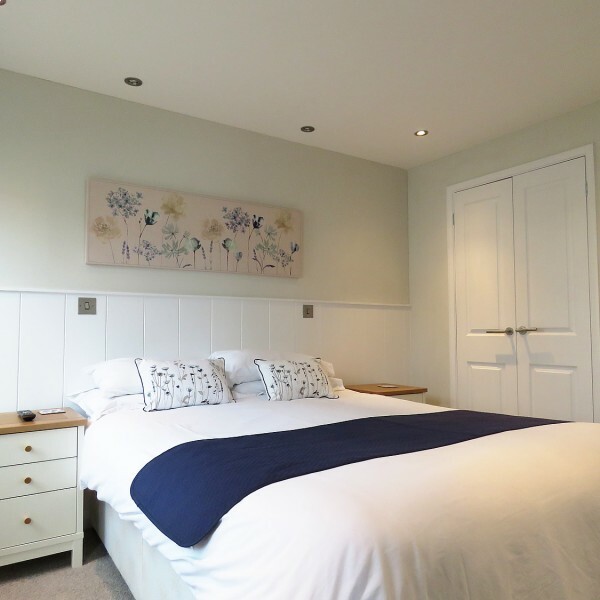 Double bed, bedside cabinets fitted wardrobe and drawer unit, en-suite shower and toilet. 2 single beds, bedside cabinet, fitted wardrobe and drawers. Bath with shower over bath, toilet and wash basin. 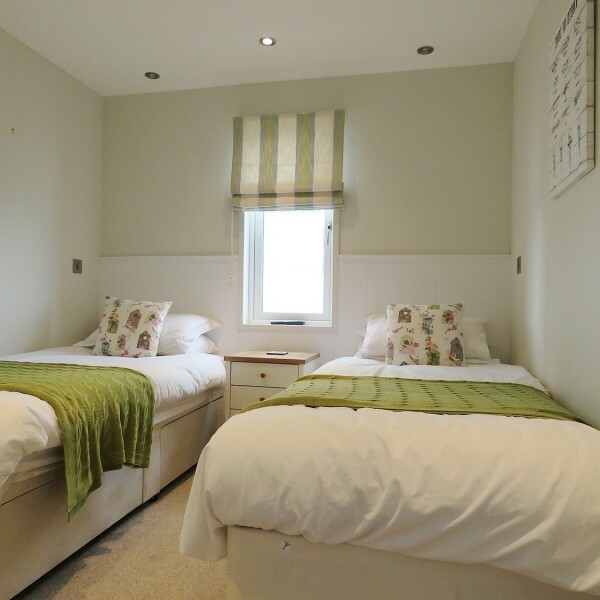 Sleeps 4 – Double bedroom (en-suite shower & toilet), Twin bedroom. Family bathroom with shower over bath, toilet and wash basin.